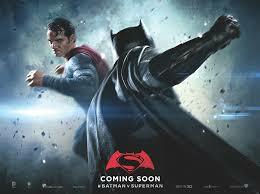 Have you heard the hype about the new movie Batman vs. Superman: Dawn of Justice? Well we can’t stop talking about it. Strengths – Weapon master, skilled in martial arts, high level of human strength and intelligence. Weakness – Batman has no known weakness with the exception that he is mortal and can die. 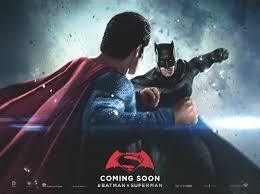 Weakness – Kryptonite is Superman’s biggest weakness. Batman won with 51 votes while Superman received 31. So, we know whose side Highland Park is on, however, if you want to see who really wins go see the movie which is 2 hours and 31 minutes long, rated PG – 13, and comes out on March 25.